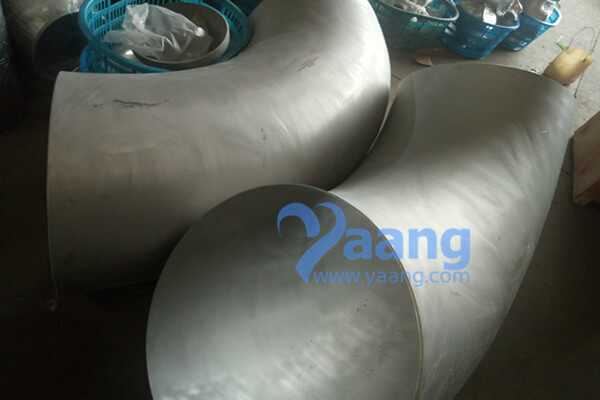 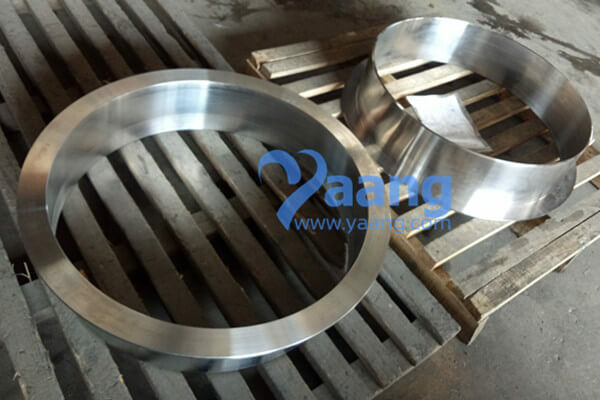 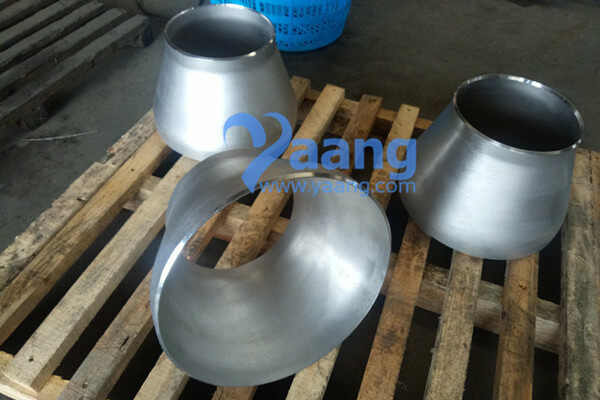 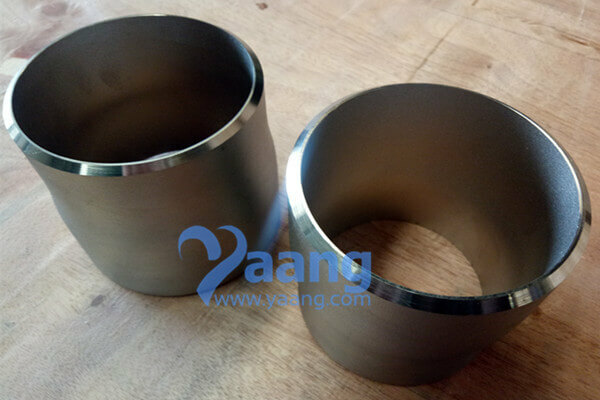 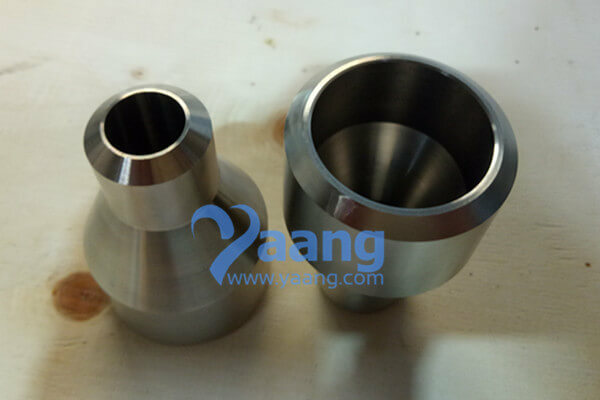 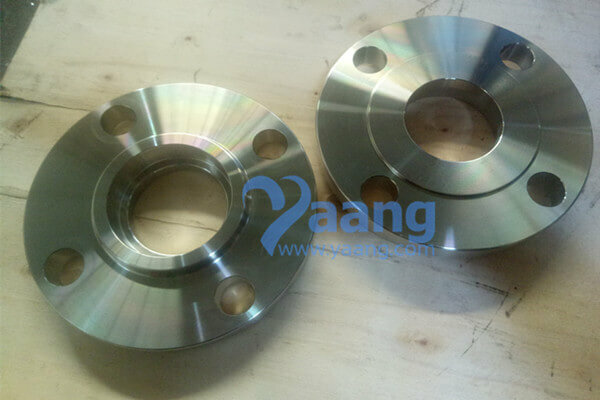 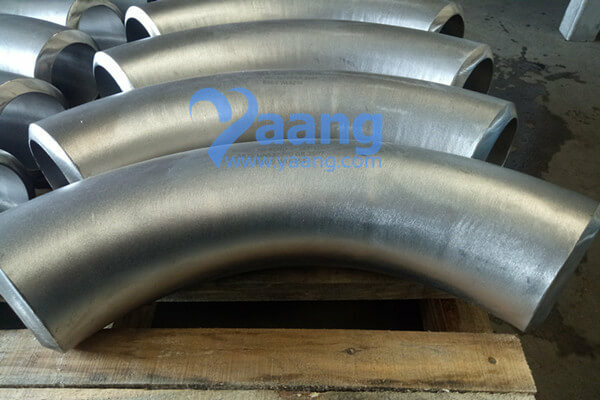 China Flange Manufacturer www.steeljrv.com offers ASTM B366 Hastelloy C276 Lap Joint Flange. 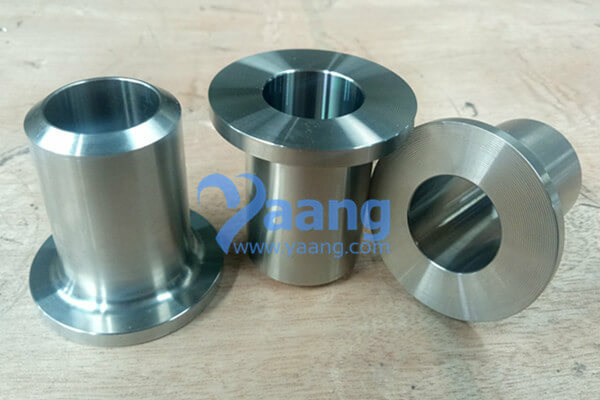 of production. 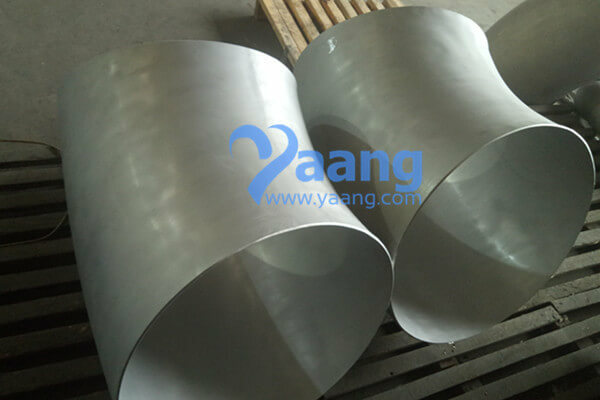 We recommend Plywood cases or pallet packaging to ensure safe packaging and prompt delivery of the ordered consignment. 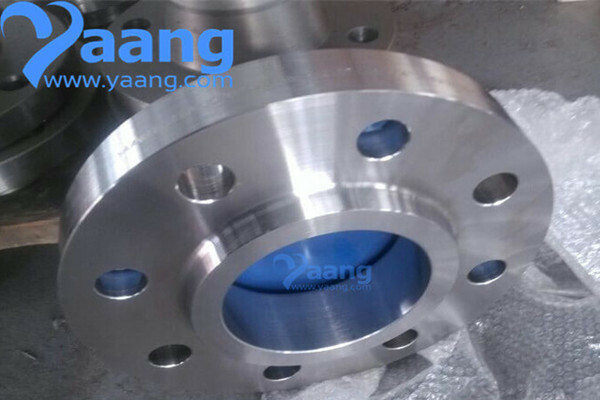 UNS N10276 Hastelloy C276 Flange come with imprints relevant to the job information (eg, heat number, size, material and part number).